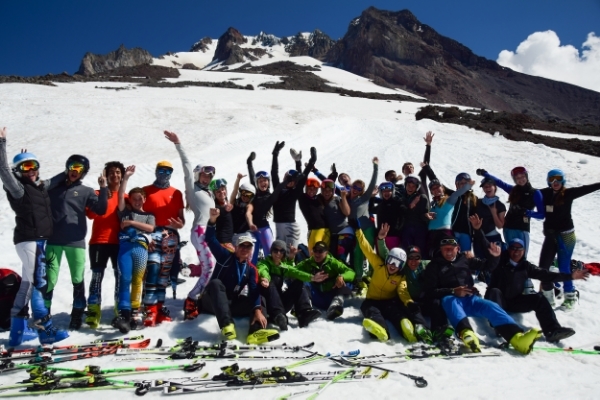 This is the Scott Winquist / Win Alpine 22nd Annual Summer Ski Racing Camp. The camp is based in Government Camp, Oregon. It is designed to be the most comprehensive summer ski camp with an emphasis on modern slalom and G.S. techniques. We conduct training at Timberline Ski Area, boasting the best snow and training facilities in North America. Mt. Hood is the preferred training site of all European World Cup and National teams. The camp is open to any level. We are a hands-on camp with 24-hour supervision, coaches’ stay in the condos with the athletes. The camp does dryland everyday, including many hikes into the Mt. Hood National Forest. Most up to date digital video, each athlete has their own daily video session. Private chefs that prepare three square meals per day. We also provide juice breaks. We have many referrals, feel free to contact us. Providing the athlete with the most up to date slalom and GS technique, four days slalom and four days of GS, with world class coaches, one on one personal attention and an experience they will remember for a lifetime. These are the activities we will be doing daily as well as on our days off: white water rafting ($60.00 charge), trips to the ocean, crabbing, Portland’s Saturday Market, hiking, and basketball. All of these activities were conducted at last year’s June camp. 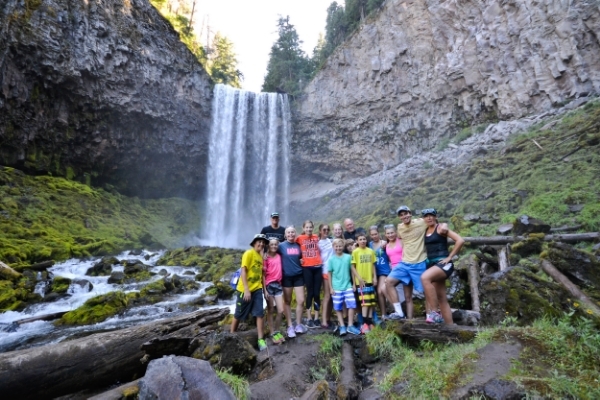 We realize the importance of recovery and we give this time to the athletes, we also believe in giving the opportunity to see the Pacific Northwest. NOTE: Athletes are responsible for any off-day expenses. This year, we will be staying at the Thunderhead Lodge, Collin’s Lake Resort, and the Parmelee House. All units have heated pools, laundry facilities, wireless internet and wax rooms. Our cook, Kristine Winquist will provide three meals a day, plus a juice break for the mountain; no other camps provide this service. New this year, meals on the day off will be provided, BBQ style. If you can’t make the June 20 arrival, you can arrive on June 25 and depart on July 5. This still gives you an eight-day ski with one day off. This is the 9th year we are doing an extended stay; it has proven to be very productive. 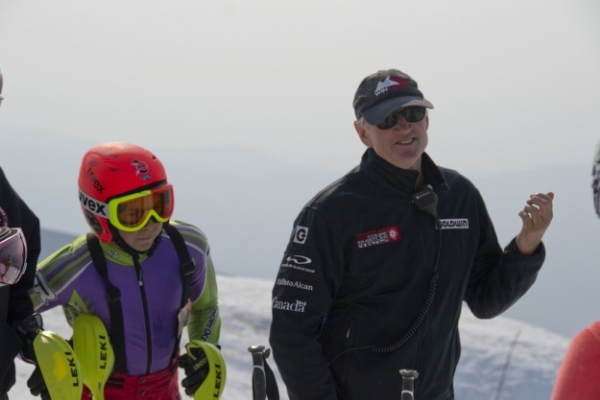 It’s a great opportunity to continue the progression of slalom and GS. Last year half of the camp stayed for the extra days. The extended stay allows the athlete 12 days on snow with two days off, an exceptional value. Application and deposit are due June 5, 2018. Please keep in mind that these camps are filled on a first come, first serve basis. We have been fortunate for the past 21 years to fill our camps by May. Pay for camp in full by April 15 and take $100.00 off the camp price. Application must accompany payment.